The best tip for cleaning blinds? 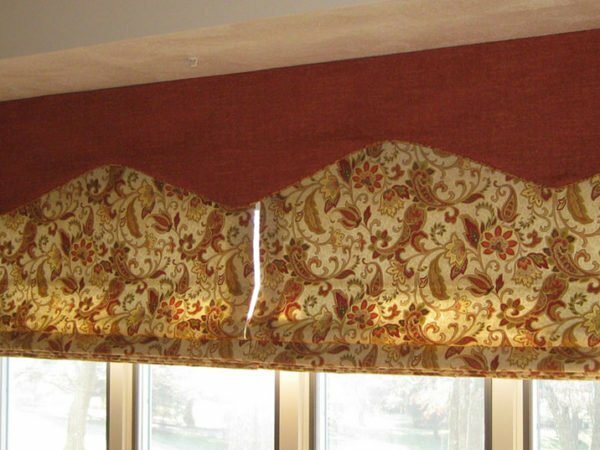 If they’re Roman blinds – the type of fabric blinds that draw up into pleats – let someone else do it! It’s a tedious job, and often it’s only experts who achieve a really satisfactory result. If you have wooden, aluminium or vinyl blinds, cleaning is a much simpler process that you can handle at home. Roman blinds are heavy and unwieldy to work with. Before they’re cleaned, it’s necessary to remove the cords, unpick the lining of the blinds and remove the dowels, which are sewn into the lining. Subsequently the optimal cleaning method for Roman blinds varies between different fabrics. 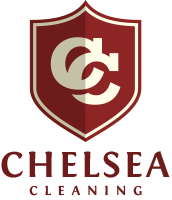 Rather than tackling fabric blinds at home, contact us at Chelsea Cleaning, and we’ll handle the process for you, quickly, professionally and with superior results to those you can achieve at home. In between deep cleaning, however, you can do a bit of DIY maintenance with the help of your vacuum cleaner. Simply run over the fabric with the brush attachment, paying attention to the folds, to remove dust, hair and loose particles. If the blinds are made of a washable fabric, you can also attempt to spot-treat stains without taking the blinds down, using soda water or a commercial spray. However, always test your cleaning method on a small, inconspicuous area first and avoid vigorous rubbing, to make sure you don’t cause discolouration or other unsightly damage to the fabric. Typically, wooden blinds are easy to clean and maintain. Whether manufactured from faux material or from the exotic hard woods of the world’s natural forests, a quick wipe with a microfibre cloth you’ve sprayed with standard wood furniture cleaner (something like Pledge) will usually suffice. Don’t soak the blinds in case of water marks, and avoid hard scrubbing. Instead swipe a cloth that’s just slightly damp horizontally along each slat, from one side to the other. About every three months, it’s a good idea to apply a wax-based furniture polish after you’ve dusted the slats. This isn’t just to shine up the blinds – it will also help protect the wood from marks. Modern, minimalistic and decidedly slim-line, vinyl and aluminium blinds require a more active cleaning process. The materials are natural dust traps, and the slats are narrow and flexible. Also, because vinyl and aluminium blinds are often found in kitchens and bathrooms, they’re commonly susceptible to heavy grease, mildew and mould build-up. 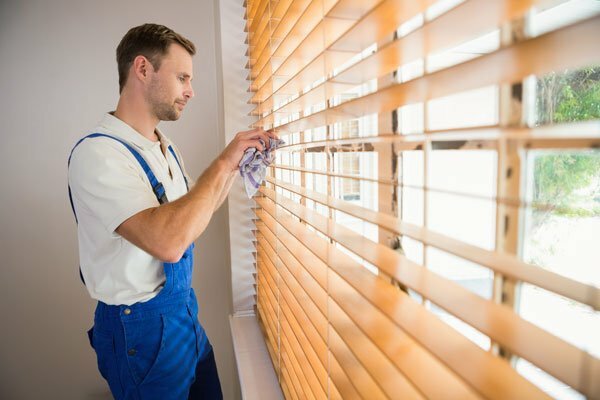 The easiest way to tackle these blinds is to take down each set, one at a time, and immerse them in warm, soapy water in a bath or large basin. Let them soak for a while and then gently go over each side of the slats with a sponge or soft brush. Rinse, dry and re-hang. If the grease and mould stains are particularly stubborn, create a solution of one part white wine vinegar and one part water, and gently rub the affected areas. Once the slats are clean, rinse, place them on a flat surface to dry and rehang them. If you have Roman blinds and want them professionally cleaned, contact us for more information or a quotation and we’ll be happy to assist.